Are you interested in becoming a sponsor of the EuroSciPy2018? Please get in touch and contact us via sponsoring@euroscipy.org. Being the result of a history that is more than half a century old, through 2 scientific hubs, 7 research centers, 410 researchers, 2 specialized libraries, 7 laboratories, FBK aims to results of excellence in science and technology with particular emphasis on interdisciplinary approaches and to the applicative dimension. The School of Medicine and Surgery undertakes teaching and research, and integrates these activities with patient care conducted by the National and Regional Health Services. As from the 2012/13 academic year it has taken over the functions of the Faculty of Medicine following the reorganisation of the university system brought into force by Law no. 240/2010. 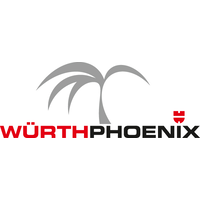 We are a software company belonging to the Würth-Group, world market leader in the trade of assembly and fastening materials, offering business management software for ERP, CRM and IT System Management. Our outright and irrevocable aim is to support our customers with a strict orientation towards excellent service performance, with our hands-on industry and consulting experience in wholesale distribution, sales automation and service processes. 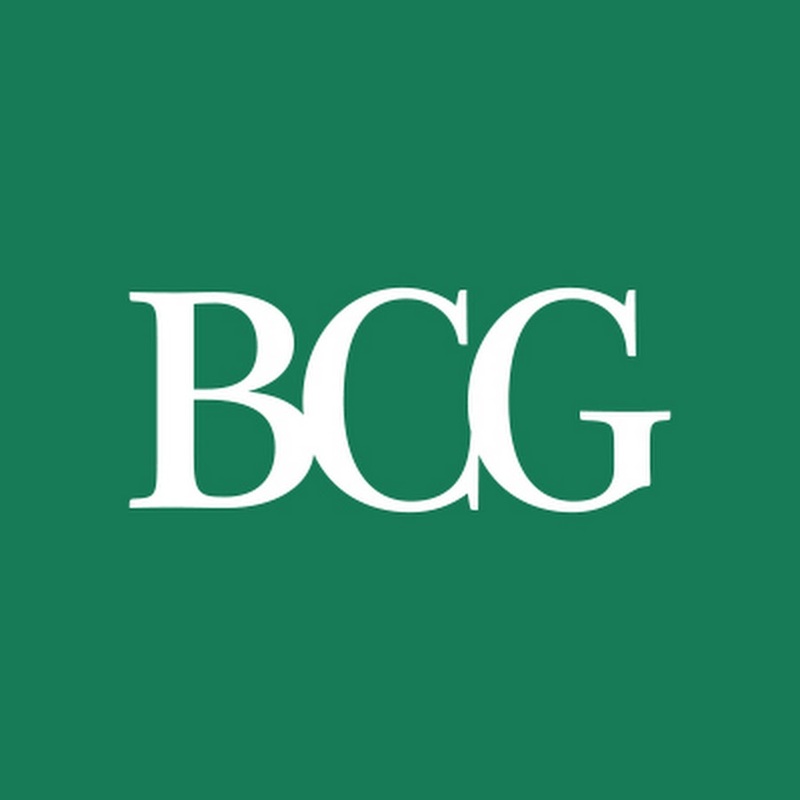 Since its founding, BCG (Boston Consulting Group) has grown at an extraordinary rate without diminishing the unique qualities that make people want to work for—and with—the firm. It’s an exceptional feat, and it’s due in no small part to our values. Enthought is a highly collaborative, low-hierarchy workplace. "Enthoughters" are passionate about life, intellectually curious, dedicated to doing quality work, friendly, and fun. 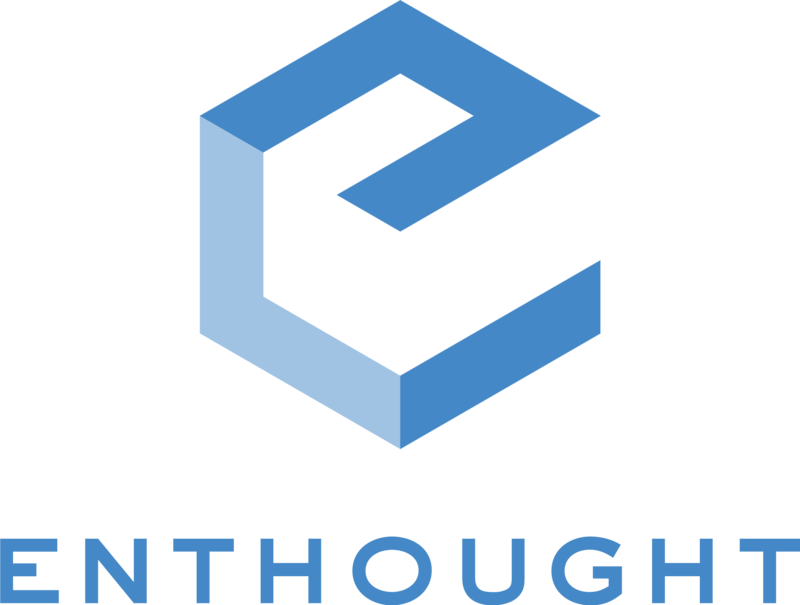 Please visit www.enthought.com/careers to learn more about our open positions. Resumes may be submitted to jobs@enthought.com. The EuroPython Society (EPS) is a Swedish non-profit organization which organizes EuroPython conferences, supports the Python community in Europe and holds the rights to the EuroPython conference series and trademarks. The Python Software Foundation (PSF) is a 501(c)(3) non-profit corporation that holds the intellectual property rights behind the Python programming language. The mission of the Python Software Foundation is to promote, protect, and advance the Python programming language, and to support and facilitate the growth of a diverse and international community of Python programmers. For EuroScipy 2018 Manning Pubblications will offer 5 free coupons of our live video course Data Science at Scale with Python and Dask by Jesse C. Daniel, as well as a 40% discount code, good for all of our products in all formats, to all conference attendees.